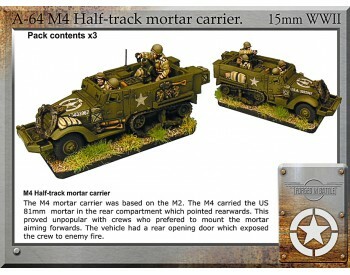 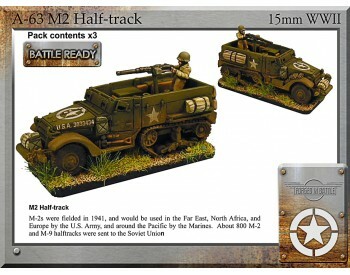 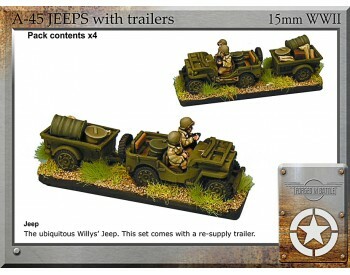 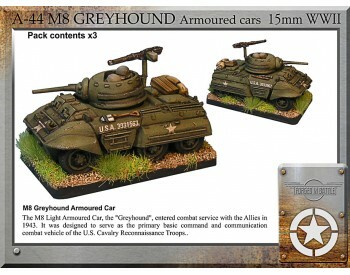 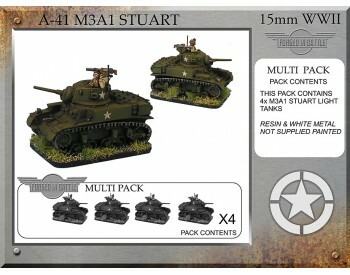 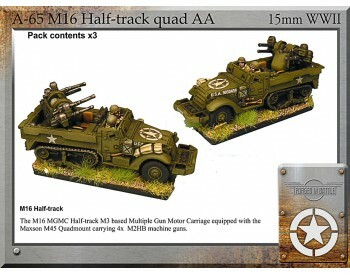 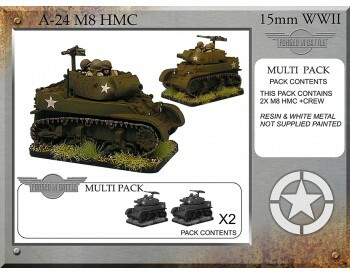 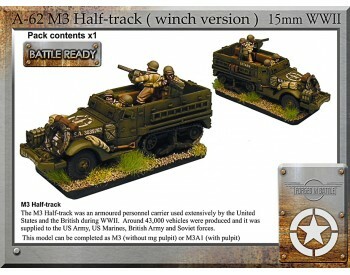 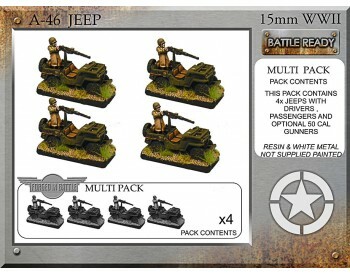 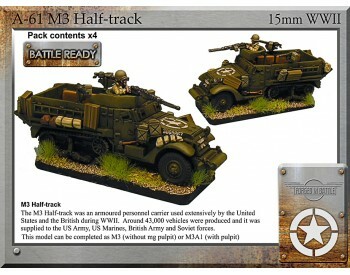 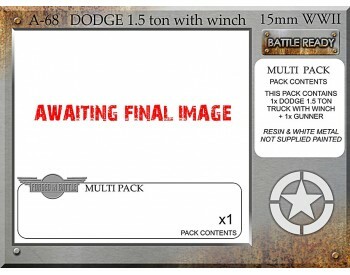 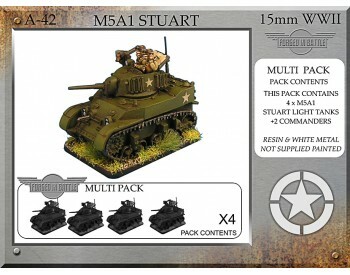 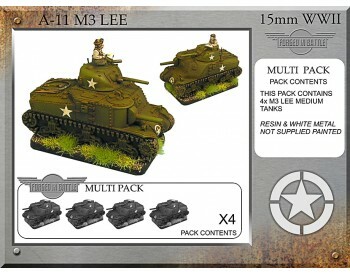 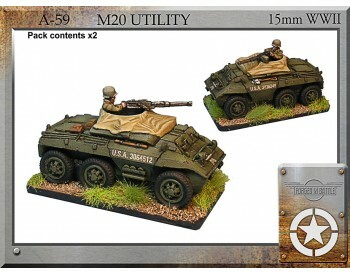 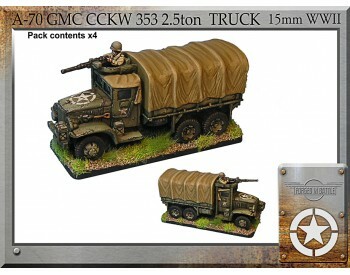 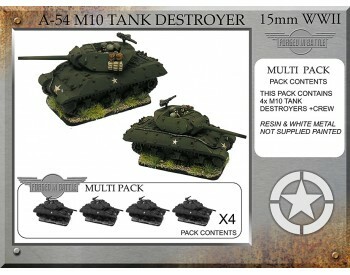 DODGE 1.5 Ton Truck x 4 ..
A-11 M3 Lee This pack contains 4 x M3 Lee Medium tanks. 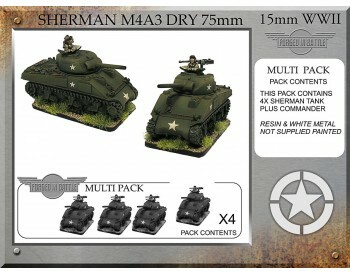 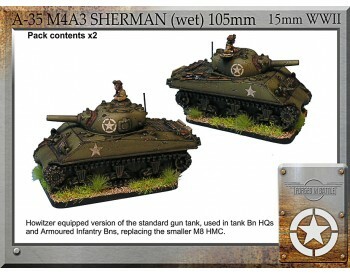 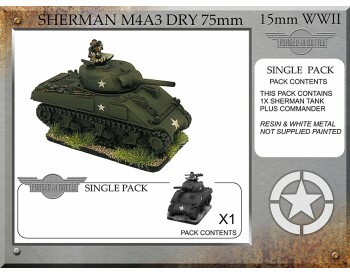 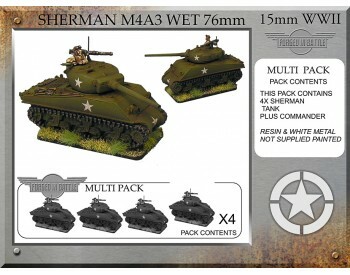 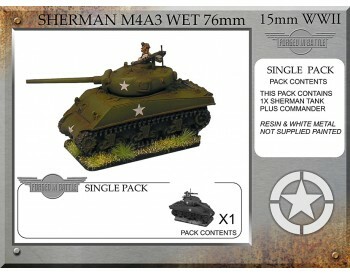 ..
Sherman M4A3 dry 75mm (4 tanks) ..
Sherman M4A3 dry 75mm (1 tank) ..
M8 HMC x 2 ..
Sherman M4A3 wet 76mm (4 tanks) ..
Sherman M4A3 wet 76mm (1 tank) ..
2 x M4A3 (wet) with 105mm howitzer ..
M3A1 Stuart x 4 ..
M5A1 Stuart x 4 ..
M8 Greyhound a/c x3 ..
Jeeps and trailers x4 ..
Jeeps & 50cal mg - optional drivers & passangers x 4 ..
M10 76mm Tank Destroyer x 4 ..
M20 utility x 2 ..
M3 halftrack + winch x 1 ..
M2 halftrack APC/AT gun tractor x3 ..
M4 halftrack + mortar x 3 ..
M16 halftrack quad AA x 3 .. 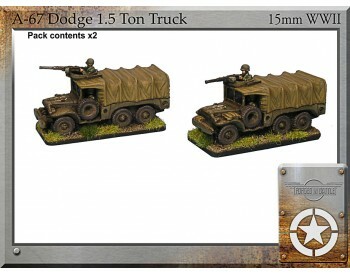 DODGE 1.5 Ton/Winch x 1 ..